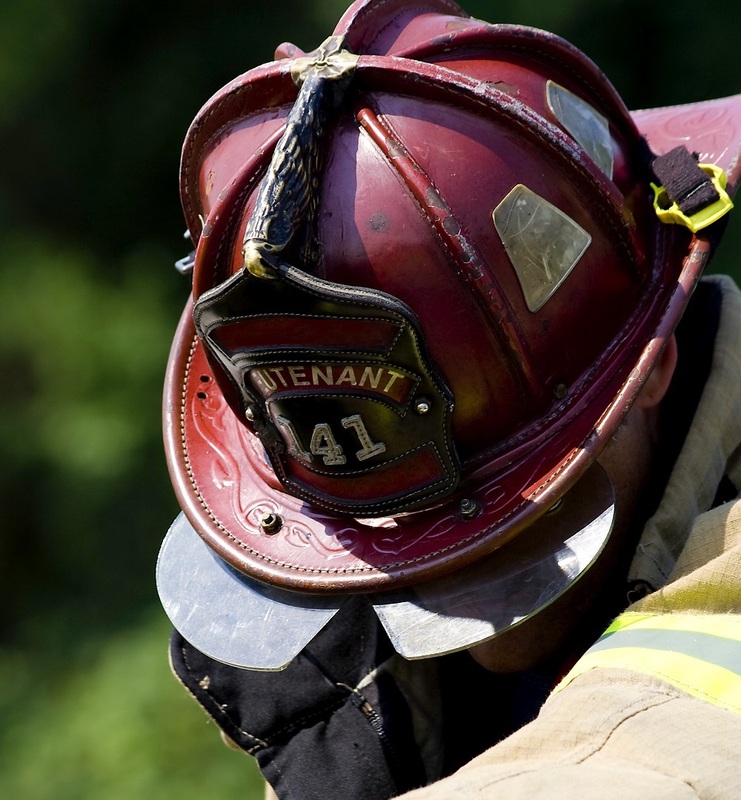 This year at Fire-Rescue International in San Antonio, Texas, FSTAR and the IAFC will be hosting a Firefighter Memorial Wall and a Firefighter Survival Wall. The walls are a place to post a photo or a name of a firefighter who has dealt with or is currently dealing with job-related health issues. The Walls will be at Registration and the FSTAR Booth in the Health and Wellness Zone during FRI. If you don’t have a photo with you, you will still be able to share the names of your fellow firefighters. The Firefighter Memorial Wall is a memorial for firefighters who have passed away due to job-related health issues while the Firefighter Survival Wall honors any firefighter who has been diagnosed, is in treatment or has recovered from job-related health issues. The illnesses could include, but are not limited to, cancer, cardiovascular diseases, mental health, etc. Both Walls will help to share the story of firefighters who have experienced job-related health issues and to highlight how critical it is for firefighters to receive annual medical exams that are consistent with the risks they take as firefighters. See our FAQs for more information or contact us at fstar@iafc.org with any questions. Why is FSTAR Health hosting these walls? The fire service is known for its traditions – story-telling, camaraderie and care for one another and for the community. Sharing the personal stories of those who have suffered occupational health will help to change the mind-set and the culture towards the risks firefighters expecting in the course of their careers. Over time, we hope that the walls will be able to show how increased and improved medical care enables more and more firefighters to survive their careers and enjoy a long, healthy retirement. What is the Firefighter Memorial Wall? This wall serves as a memorial for firefighters who have passed away due to job-related health issues. The illnesses they faced includes, but is not limited to, cancer, cardiovascular diseases, mental health, etc. What is the Firefighter Survival Wall? This wall serves as a place of honor for any firefighter has experienced job-related health issues. This wall is for firefighters who have been diagnosed, are in treatment or have recovered.